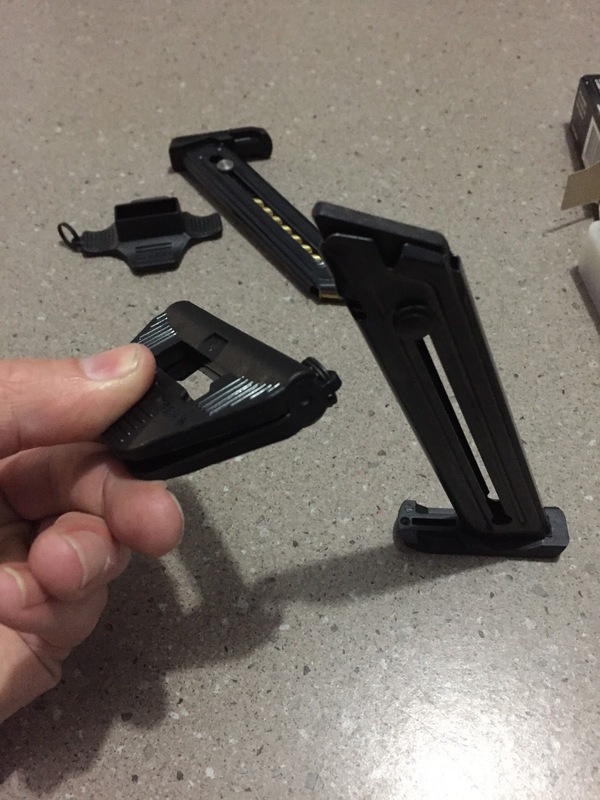 Its always great to find something that makes life a little easier, especially when it comes to loading pistol magazines. Those of us who shoot semi auto handguns know only too well just how taxing it is on your fingers loading magazine after magazine. 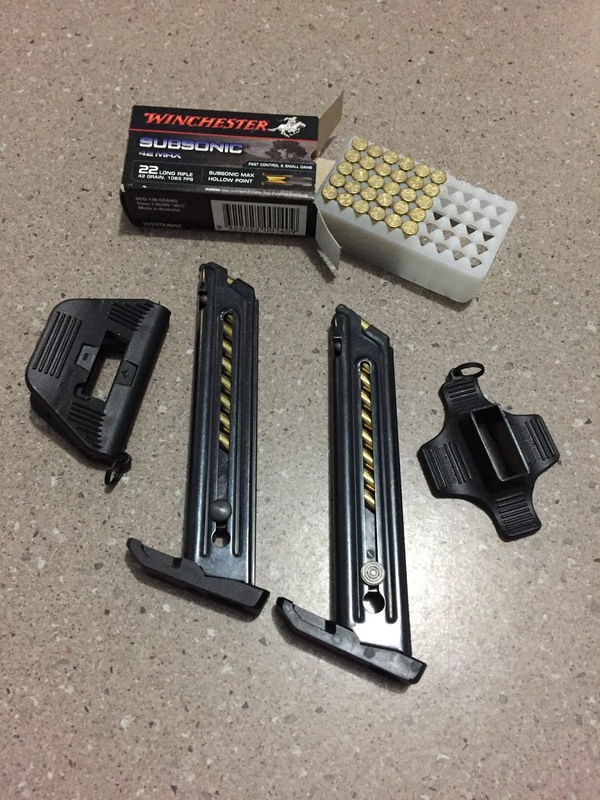 I have owned an Uplula magazine loader for loading centrefire cartridges for quite a few years now and I always curse myself when I get to the range and realize I've left it in a different shooting bag. They make life so much easier. Recently I purchased a Ruger 22/45 Lite as a training pistol for my students. 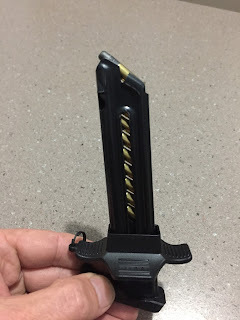 It's a great little gun to shoot, but loading the mags leaves you with sore fingers, especially your thumb from pressing down on the button to compress the magazine spring. I knew there had to be a better way and instead of making something, I went on the hunt for the perfect solution to my problem. I quick search yielded the result I was looking for, the X10 & V10 LULA magazine loaders designed specifically for the smaller .22lr magazines. Maglula includes 2 types of loader, the V10 & X10 in the one package! The X10 is a simple plastic design that slides over the magazine and engages the button attached to the follower, allowing rounds to freely fall into the magazine. The V10 is different in that it is V shaped with a spring loaded mechanism that will hold the follower in place after compressing the loader. 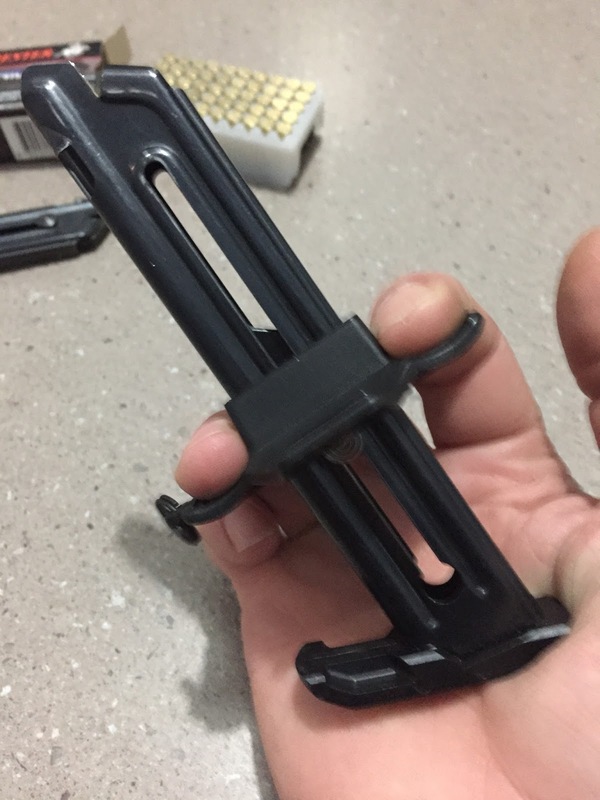 Simply compress, slide over the magazine and decompress once the magazine follower is at its lowest position. 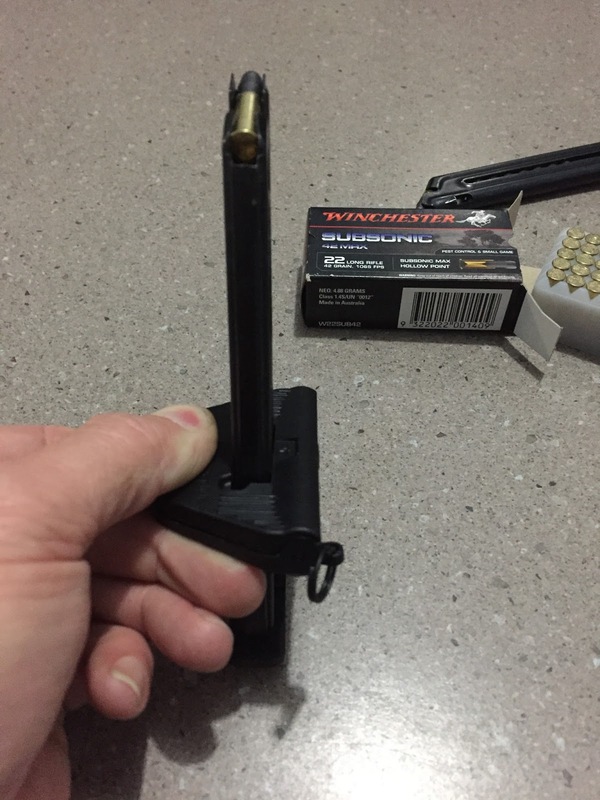 The loader then sits in place allowing you to use both hands to load the magazine. Happy days, two full magazines minus the sore fingers! 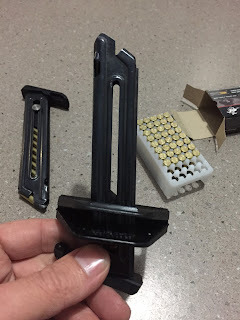 They are not the cheapest magazine loader on the market but they are definitely the best that I have seen and used. 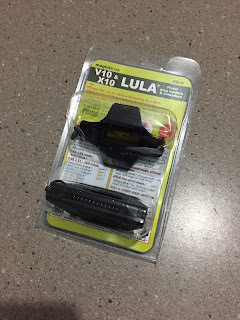 I am very glad that I purchased these as they will save my fingers, especially when I have a large number of students, or when I shoot off a couple hundred rounds because, well, it's fun! At $33USD, I think they represent great value. 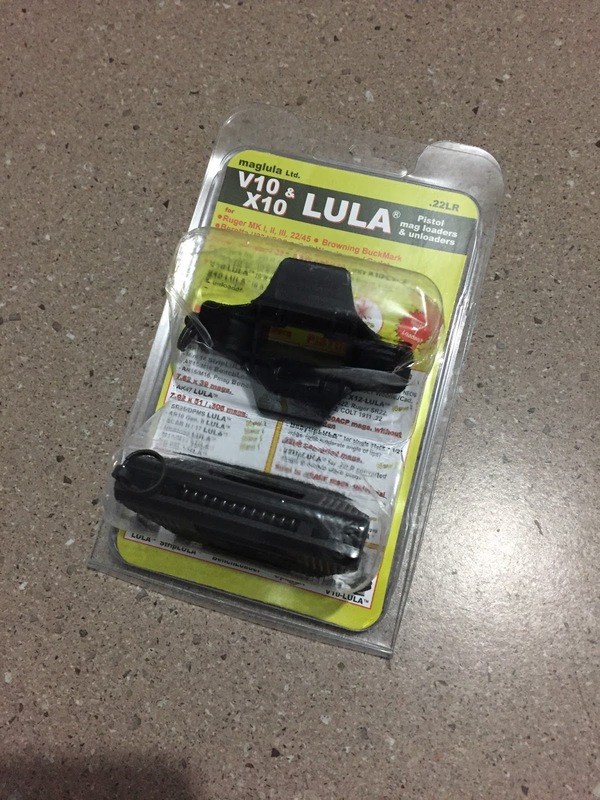 The X10 & V10 LULA loaders are made in Israel and are available from TFA site affiliates, Zahal Israeli Tactical Gear store.